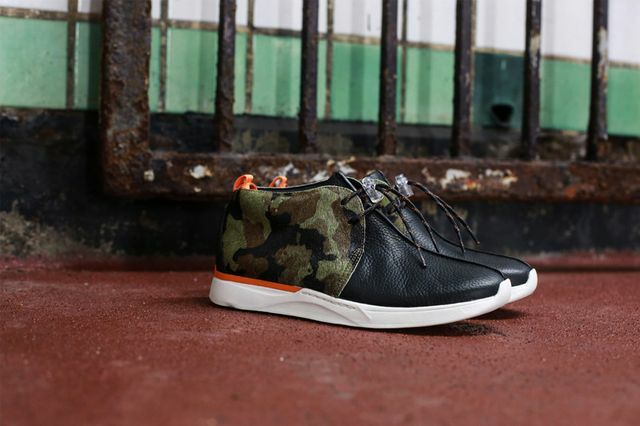 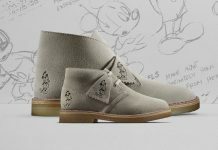 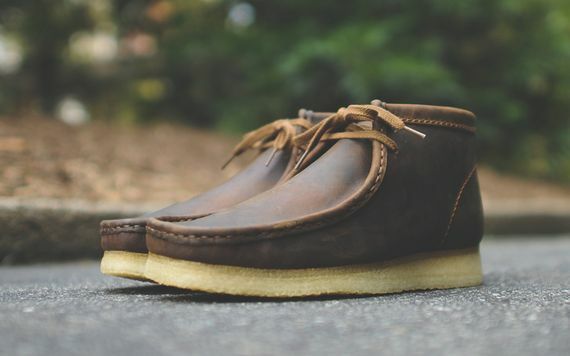 The Wallabee from Clarks is an oddball, a loveable one though. 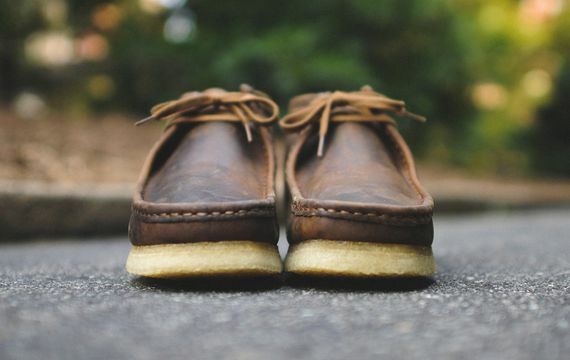 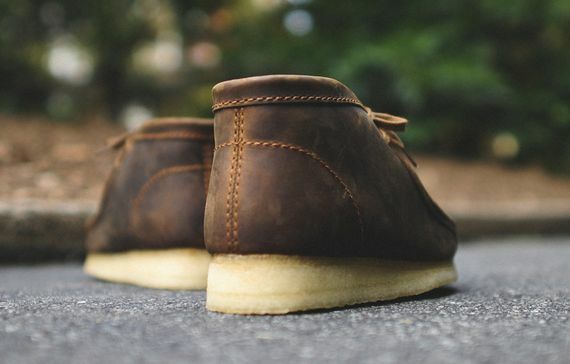 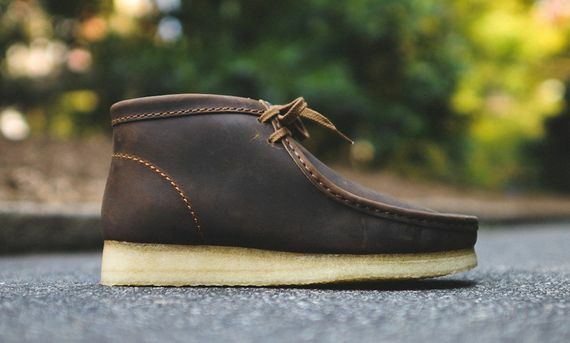 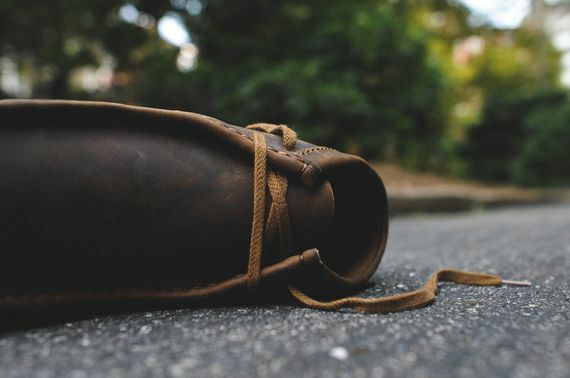 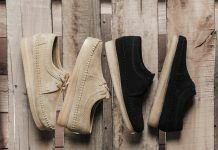 The legend form Clarks never quite fit in as a “boot” or even as a moccasin, but thanks to its simple aesthetics, ever so lovely crepe sole and killer construction they have continued to flourish decades after their invention. 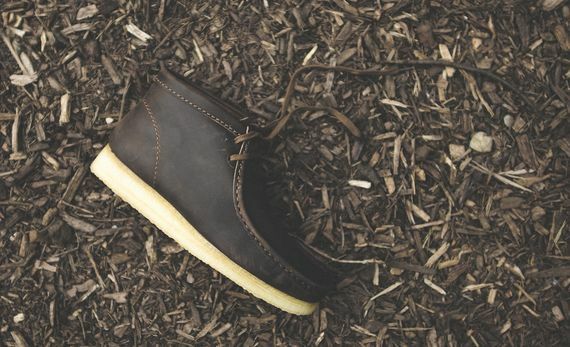 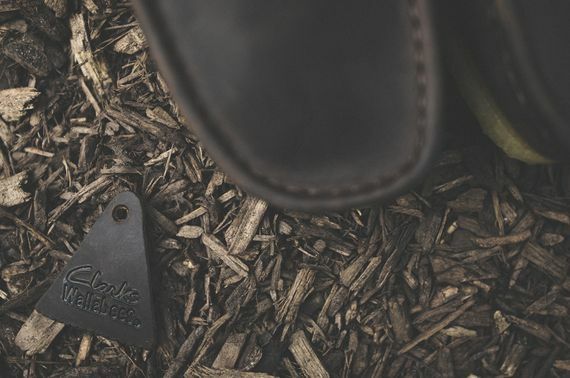 The variety we have today includes this “Beeswax” offering that features a waxed leather upper that will carry you over from summer to fall with supreme finesse. 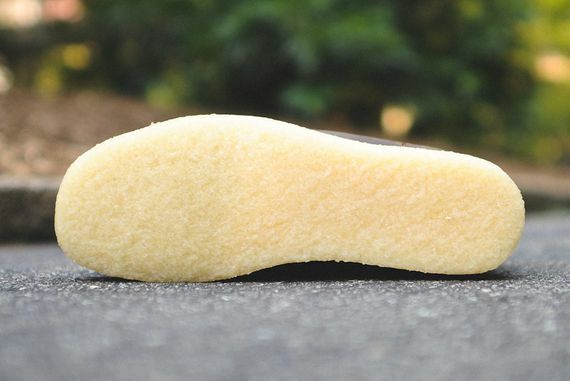 Speaking of finesse, finesse on over and score a pair for yourself now.